Talk.Global, M&C Saatchi Group's lifestyle and consumer boutique agency, has appointed Sophie Haye as board director, completing its leadership team. Hayes has previously worked at Splendid and Freuds. Hayes brings more than 15 years of experience and heads Talk.Global's global division, working across many of the agency’s flagship clients, including Pernod Ricard, Pandora, Coty and Adidas by Stella McCartney. She fills the void previously held by Shilpa Saul on an interim basis. Last year, Saul joined Royal Caribbean UK & Ireland as head of PR and social to steer the cruise ship firm's communications strategy. Hayes joins a leadership team comprised of Jane Boardman, CEO and founder and co-president of Sermo; Ryan Woor, COO and co-president of Sermo; Angharad Lloyd-Jones, director of new business and marketing; Suzy Socker, UK board director; and Sophie Bannister, head of production. Her role overseeing global client partnerships and strategies, future planning and contributing to new business growth. Hayes was most recently was a director at Stir PR and has held senior account director roles at Splendid Communications and Freuds, as well as positions at Clarion Communications and ING Media. 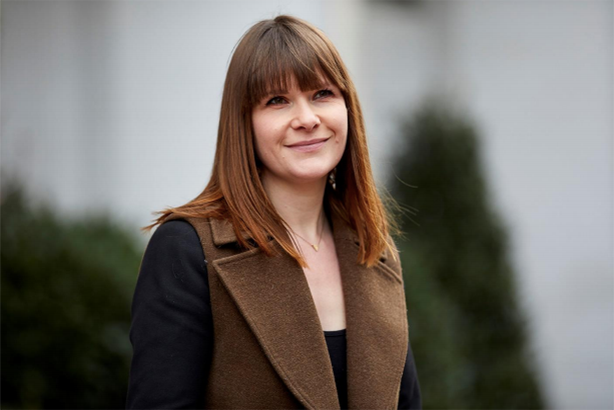 She has worked with brands across FMCG, food and drink, retail and hospitality sectors, including Tesco, Unilever, ibis Hotels and William Grant & Sons. "I’m delighted to welcome Sophie to Talk.Global as a bright, dynamic leader with a particularly rich understanding of media relations and social content both globally and locally," Talk.Global COO and Sermo co-president Ryan Woor said. "Sophie is perfectly placed to move our already strong global offer up a gear. Sophie brings an outstanding understanding of PR’s role in this integrated communications landscape and an innate understanding of how global, regional and local play for today’s client and consumer." Talk.Global recently rebranded from Talk PR and picked up eBay as a new client earlier this year.